Can you share when (rough time-frame) you expect to be done with the Beaver Builder Plugin course? Thanks! We normally don’t commit to specific dates for future courses, because we carefully coordinate our production with the release schedule set by the creator of the plugin in question. This ensures we don’t invest time and effort into creating a course, only to have it become obsolete with the next version of that plugin. With that disclaimer aside, our goal is to create a Beaver Builder course within the next 3-6 months. We are also considering creating a course for Elementor, since that product already includes 100% compatibility with Gutenberg, the all-new block editor in WordPress 5.0. 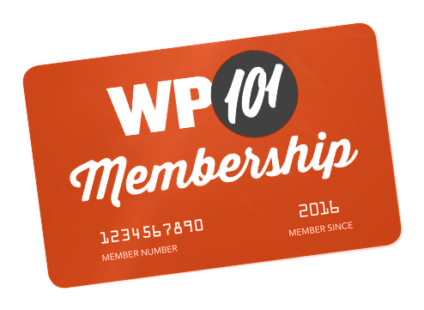 Before we get to new courses, we will first update and re-record our entire WordPress 101 series for version 5.0. Then, we’ll finish updating and re-recording our WooCommerce course. After those two courses are up-to-date, we’ll turn our attention toward creating new courses. I also cannot wait for the Beaver Builder tutorial! I desperately need it!